So, what's the Hopkins Organization for Programming? On Homewood campus, we are the largest social programming board that works with countless other clubs, organizations, and faculty at the school to plan events to enrich student life at Hopkins. 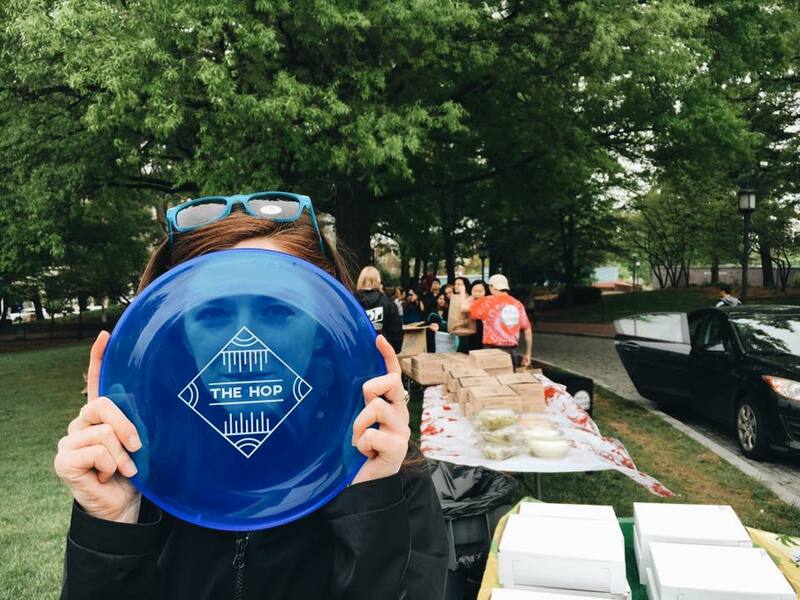 From bringing huge headliners for concerts (The Chainsmokers, Nelly, and Shwayze just to name a few), to giving out free umbrellas on rainy days, to providing puppies and pancakes in the midst of finals week, our organization is motivated to make the Hopkins experience more fun and exciting. Check out some of our past events here! We strive to create a loving and supportive community out of Johns Hopkins University, as opposed to this simply being a place where we eat, sleep, and study. Most of all, in the spirit of being the smile makers on campus, our events are COMPLETELY FREE for all Hopkins students. Check out our calendar to see the awesome events we have coming up this semester, and be sure to like us on Facebook and follow us on Instagram to stay up to date!